Launched in 2001, Atlas was an early pioneer in ad serving and multi-touch attribution. Today the Seattle-based ad tech innovator is on a mission to make media more measurable, accountable and transparent, provide unmatched accuracy and insight in today’s cross-device, multi-channel world, and help advertisers optimize their campaigns for the best results. 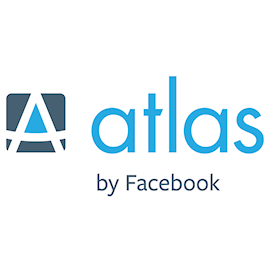 In 2013, Atlas was acquired by Facebook, continuing to operate as its own separate entity. Atlas is an ad serving platform designed for today’s cross-device, multi-channel world, helping advertisers target, measure and optimize ad campaigns on Facebook and beyond, reaching consumers wherever they go online.